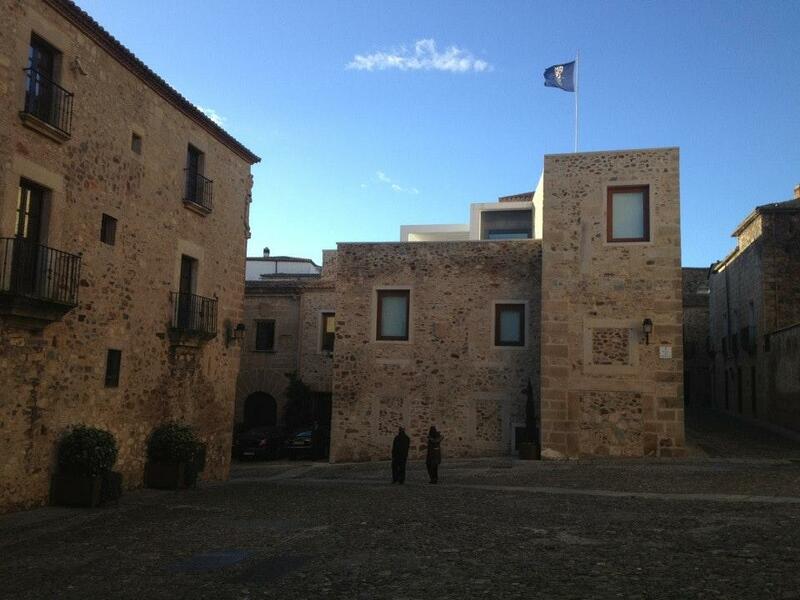 Palace de las Ciguenas is a great attraction for tourists who come to eat at this restaurant after long walks. 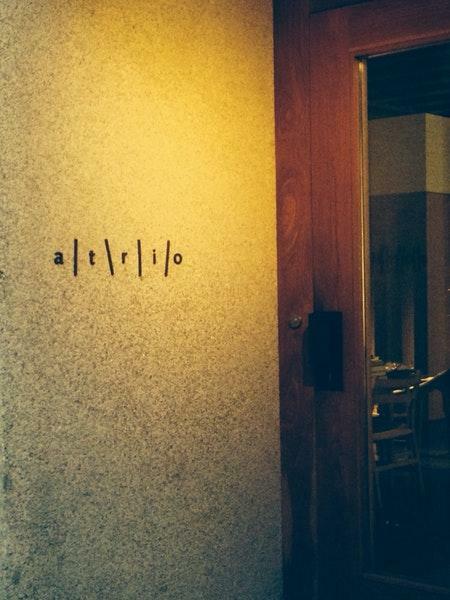 You will be served Mediterranean and Spanish cuisines at Atrio. Taste good iberico pork, broth and salo. Ordering tasty pudding, macarons and gelato is a pleasant experience here. Delicious Spanish wine, Mimosas or cordial are among the most popular drinks at this place. It's nice to try great cortado, white tea or cappuccino. Visit this spot to celebrate any event or party. Many visitors underline that the staff is efficient at this restaurant. Fabulous service is something guests like here. Based on the reviewers' opinions, prices are attractive. The divine decor and spectacular ambiance let clients feel relaxed here. 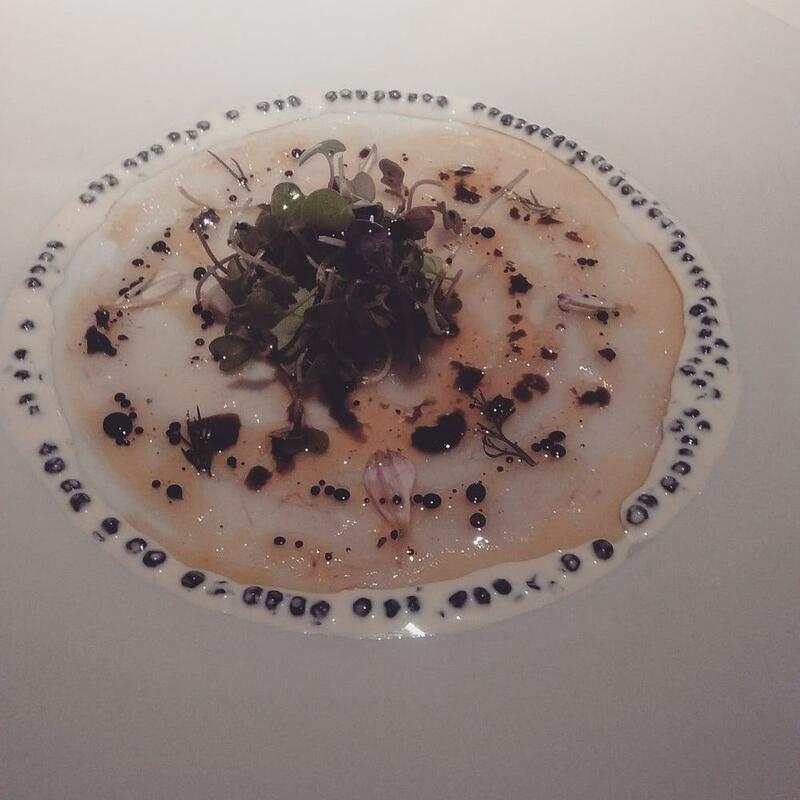 This two-star Michelin restaurant is to provide you with showpiece dishes created by a famous chef. Exceptional dinner, beautiful place. Expensive.